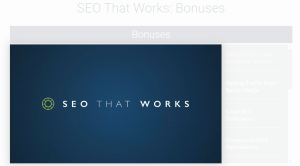 As many of our readers and clients know, Zing Marketing has been using many of the tools laid out in Brian Dean’s SEO That Works course. We get contacted regularly with questions about the course, what’s in it, the results we’ve achieved, and whether or not it’s worth investing into. 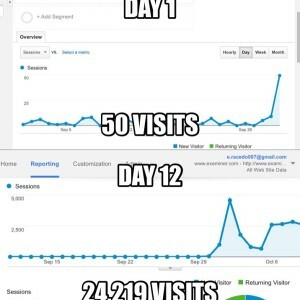 So we decided to write an SEO That Works review! Before we get into I should give you a little history. When I built Zing Marketing I was looking all over the internet for the best ways to do SEO. If you’ve ever tried this, you know that the internet is full of information on the subject. I kept running into out-dated information, some false information and information that really didn’t help. Of course every once in a while I would find something that worked (such as when I came across backlinko.com). Backlinko was the first place I visited that gave workable answers to the question “How do you get backlinks?” It also gave some very helpful advice in several of the other areas of SEO that I was learning about. So I subscribed the the mailing list, read every article that Brian Dean wrote, and I applied what I was learning. It made a lot more sense than anything else I could find on the internet. Since taking this course I’ve published several articles that have been seen by tens of thousands of people. I’ve done this for my own company as well as for my clients. In one particular instance we had a plumber who received over 1,500 visitors from his local market and said that his phone wouldn’t stop ringing for the following two months. 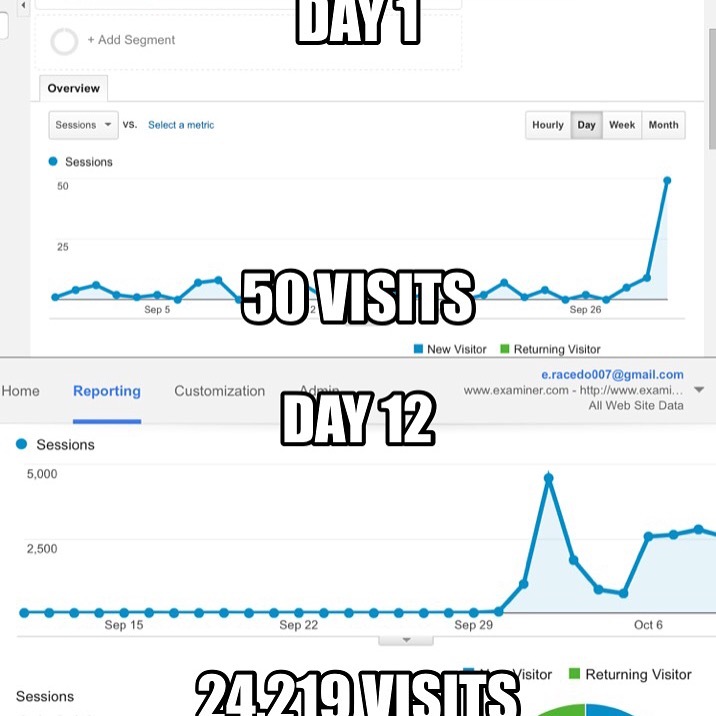 On another occasion we managed to get over 30,000 visitors to a website within a period of a month. With another client (a dentist in Arizona) we managed to get them to the first page of Google within a few of months of launching their website. The market was extremely competitive, but we followed SEO That Works and managed to get results. One of my favorite features of this course is the “F to S technique” (feedback to share technique). Brian teaches you how to gain the attention of major influencers across the web and get them to share the content you’ve created. This of course results in massive amounts of traffic and attention across the web. Throughout the course Brian also teaches how to create content that stands out. We’ve worked with several companies who have created blogs that have gone nowhere. The information on how to create unique content that grabs attention is taught in this course. The course is kept up to date, so you can go back to it any time and continue to learn what’s working in SEO. The course in itself is perfect, and I wouldn’t change what’s taught in it. However if I could change anything, I’d like to receive information on any updates made to the course after having graduated. The strategies that are taught are extremely valuable to me and my company, so it’s important to us that we know when updates are made with new strategies or even altered strategies. Who Should Do SEO That Works? Zing Marketing has received a lot of attention from businesses of all sizes for our content marketing (which is really just strategies that we’ve learned from SEO That Works). We’ve received requests for backlinking strategies and content marketing strategies from international jewelers, contractors, doctors, architectural firms, e-commerce sites of all sizes and many more, just because we use the strategies taught in SEO That Works. Zing Marketing usually offers content marketing and large backlinking strategies as a part of our premier SEO packages. As mentioned earlier, we helped a plumbing company make a fortune with ONE article. The amount of time invested in the article was about a week, part-time. In my personal experience with business owners, they just don’t have the time to put into their own SEO (which is why they hire my company). If you have the time, you should do it. If you have an office manager who is under-worked, get them to do the course in your place. The strategies taught in SEO That Works is perfect for any online store. E-commerce websites need a lot of attention. You want your company and brand in front of as many people as possible. You need massive amounts of backlinks in order to compete. So this course is good for you too. Whether you’re selling through Amazon, you’ve got a deal with a product manufacturer, or anything else that’s affiliate marketing, the concepts in the course are great for you too. Again, you’re going to need great content and backlinks to get anywhere.